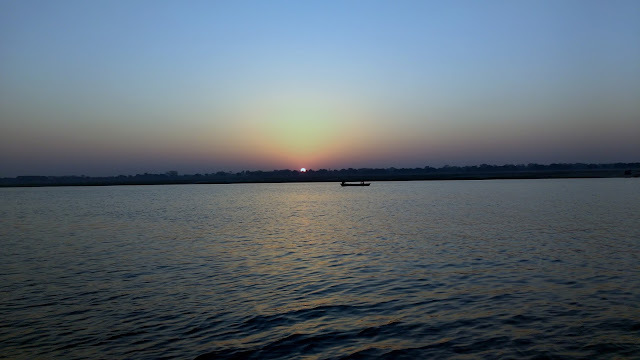 All these pics are taken from my mobile phone MOTOG 3rd Gen. 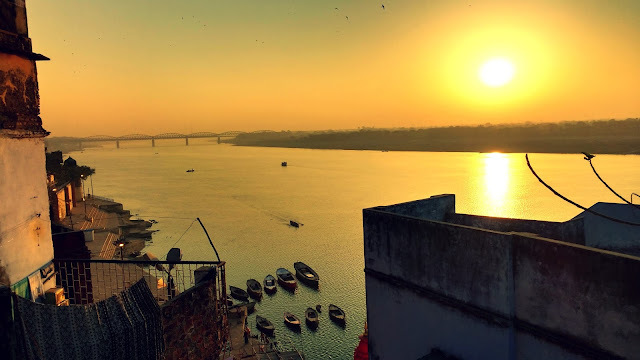 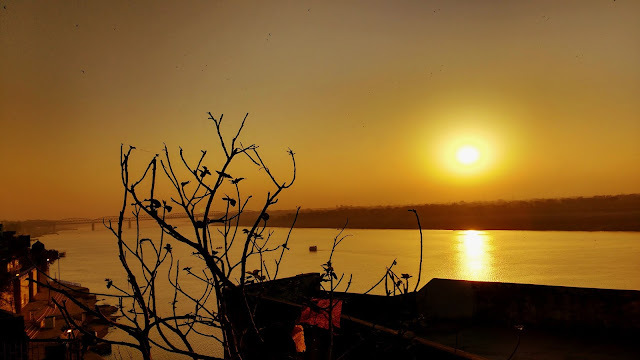 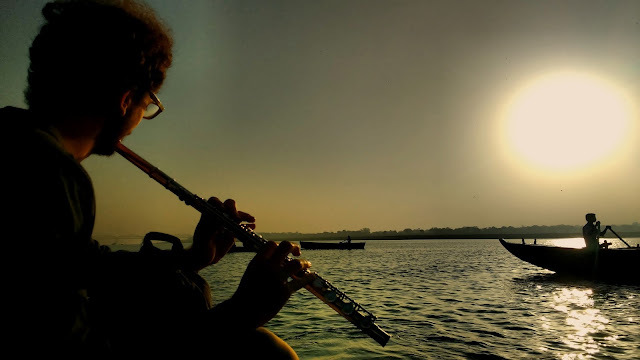 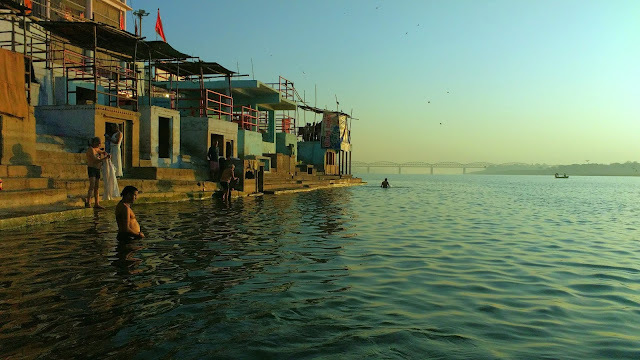 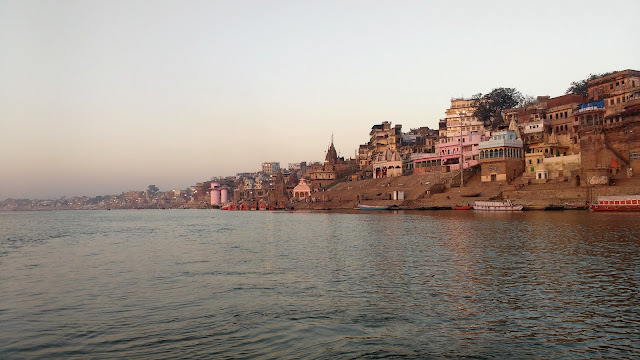 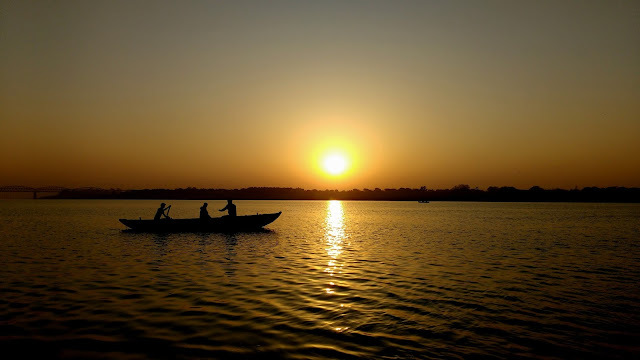 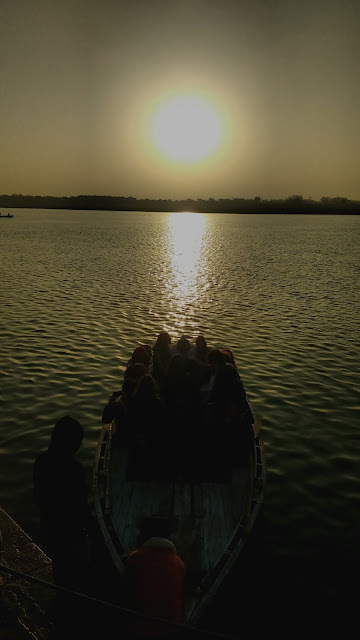 If you are visiting Varanasi, then sunrise is a must visit thing, I know waking up early is not easy but guys believe me its really worth visiting. 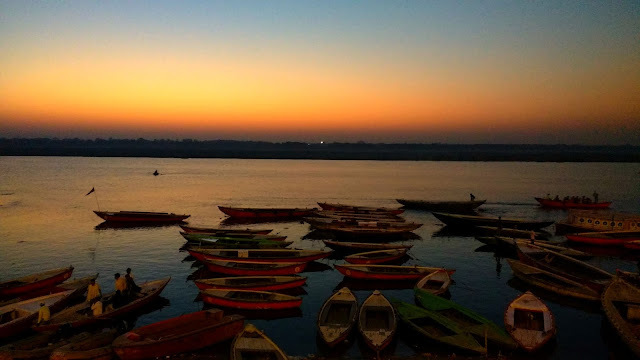 Enjoy your travel, Thanks.